OCEAN91932 has no current links. I'm right here! 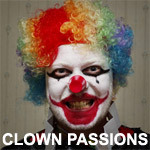 (You can see my profile on Passions Network).